Rachel grew up in Southern California. She previously lived in Whatcom County for a short time and recently moved back to the Bellingham area. She received an Associate’s degree in Social and Behavioral Sciences and is currently pursuing her Bachelor’s in Social Sciences. She has a background working with youth, which originated in a career teaching horseback riding. 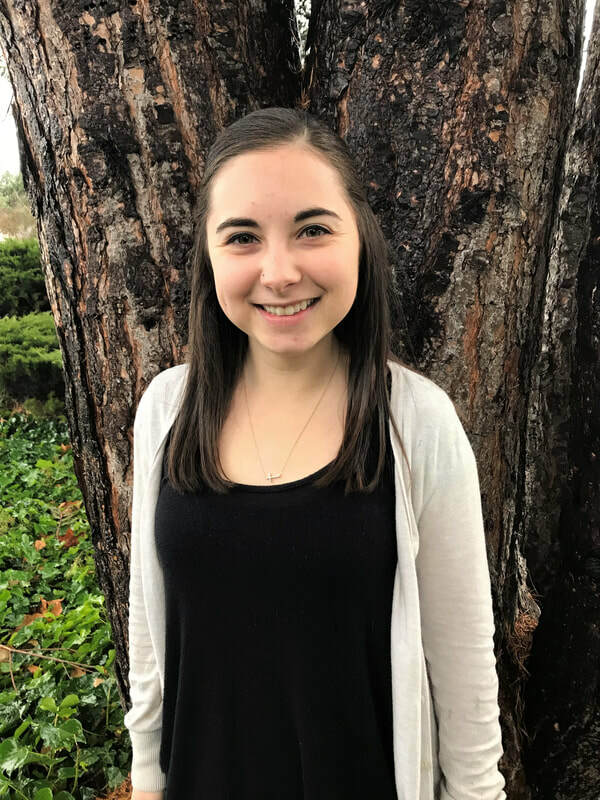 Her passion for social services led her to begin working with non-profits, which includes a past position at the Boys and Girls Club of America, in Lynden, WA. Rachel enjoys getting involved in her community and has volunteered with her church as a Children’s Ministry Director, and at events to serve foster youth and homeless communities. In her free time Rachel loves traveling and learning about different cultures. She enjoys summers in Bellingham, and spends her free time horseback riding, berry picking, and making trips to the lake. Rachel brings both a passion for working with youth and administrative experience to the Program Coordinator position. She has a heart for serving homeless, low income, and foster youth, and is excited to be a part of what Blue Skies for Children is doing in the community. Her favorite part about the position has been hearing of the difference Blue Skies’ services makes in children’s lives, whether through enrichment programs, warm winter wear, or a new pair of shoes.